Good news for developers who want to launch their games on Facebook. 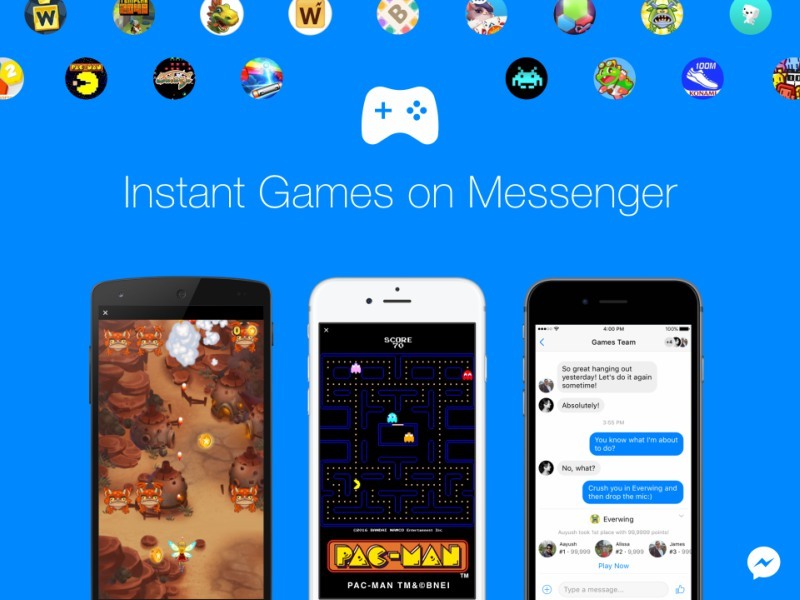 Monetization options are now available for Instant Games on Messenger! Facebook is also planning to develop in-app purchases so more game developers will be enticed to create games on Messenger. Looking for cool reviews of Instant Games? Check out this page.